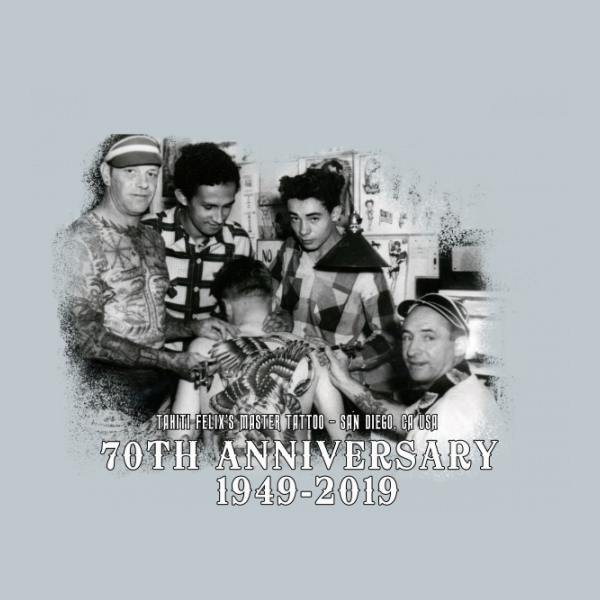 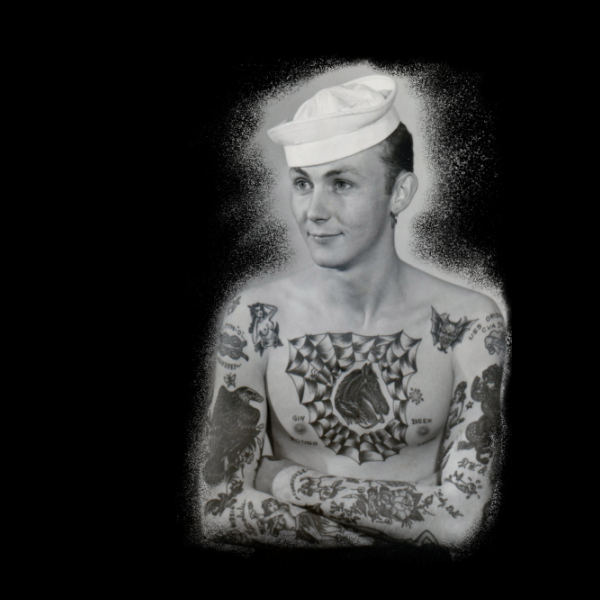 Celebrate one of North America's oldest tattoo parlors as we celebrate our 70th Anniversary in 2019! 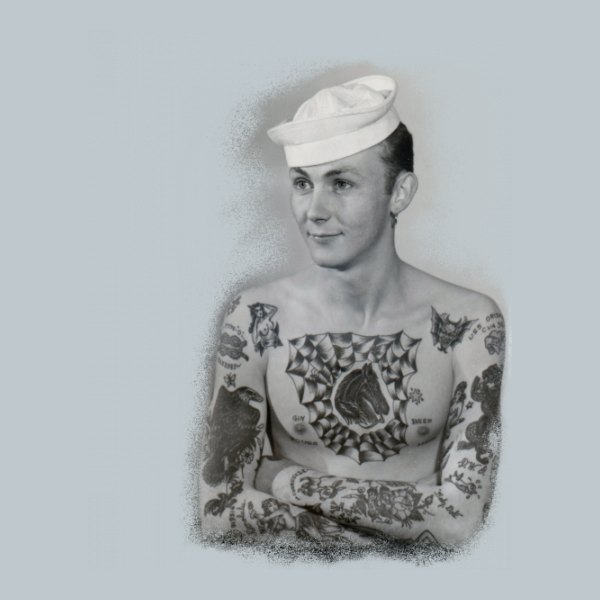 Serving San Diego since 1949. 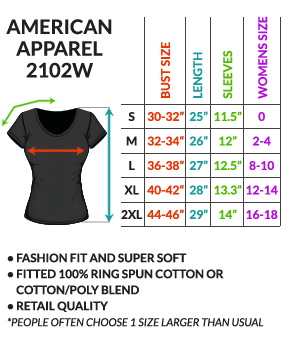 Taken from the Tahiti Felix archives and recreated on this tee in 3 styles. 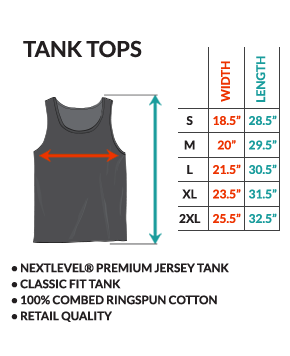 Unisex tee, girls/ladies tee and unisex tank. 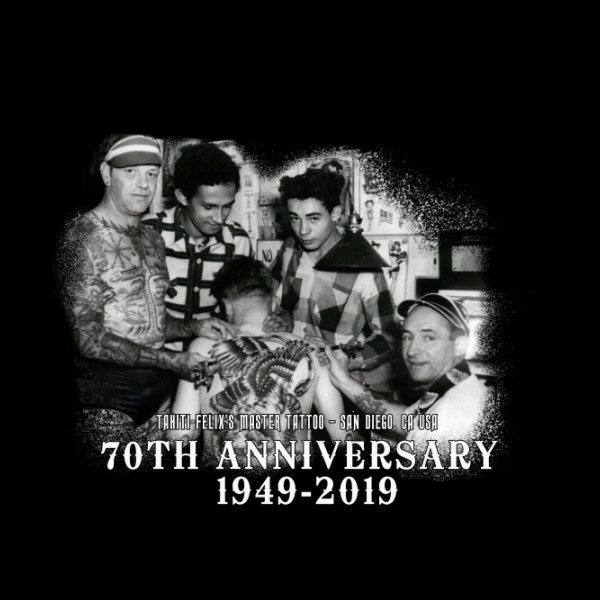 The back features the entire Lynch family Maurice, Hiro and Felix along with Ted Warner and tattoo client circa 1950's.